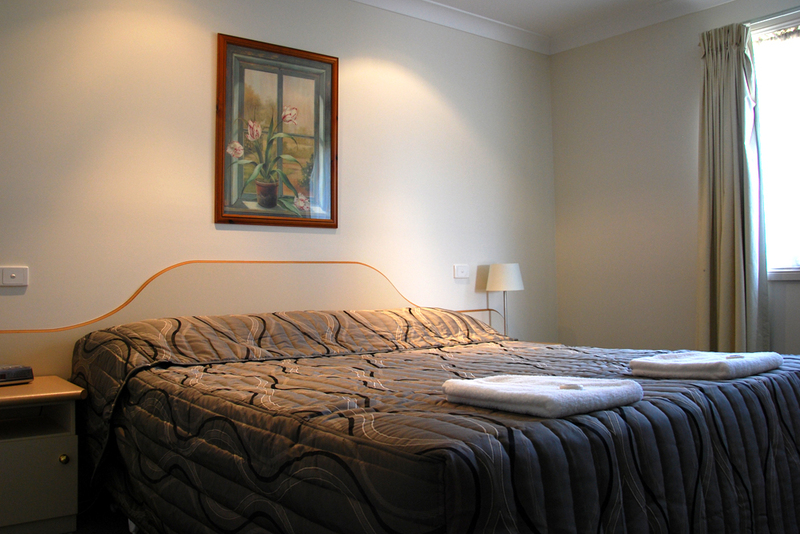 Wagga Motel , enjoy quality accommodation at affordable rates. 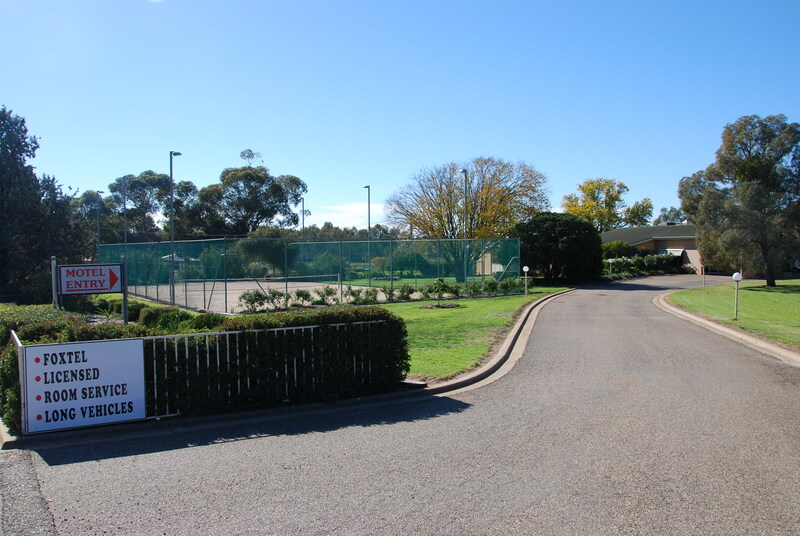 The Golfview offers quality, affordable accommodation just 5 minutes from Wagga Wagga’s town centre, close to all major clubs, sporting facilities and Charles Sturt University. 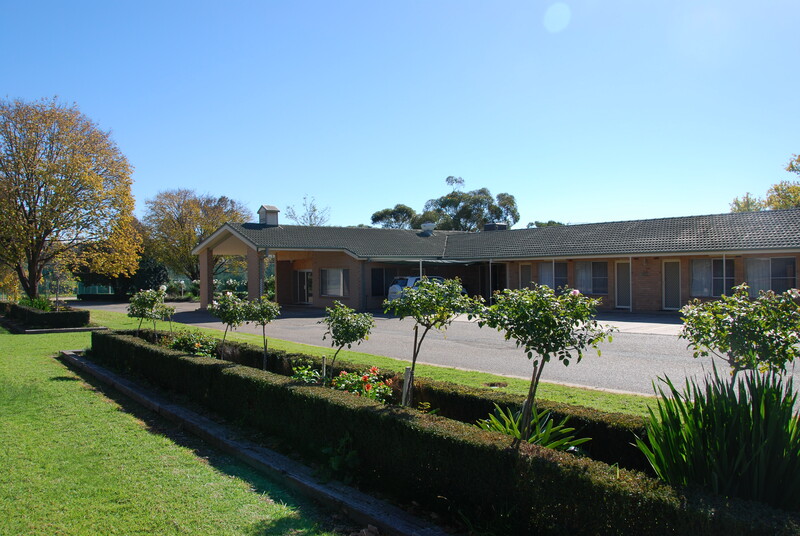 Golfview Motor Inn is adjacent to the renowned City Golf 18 hole public golf course. 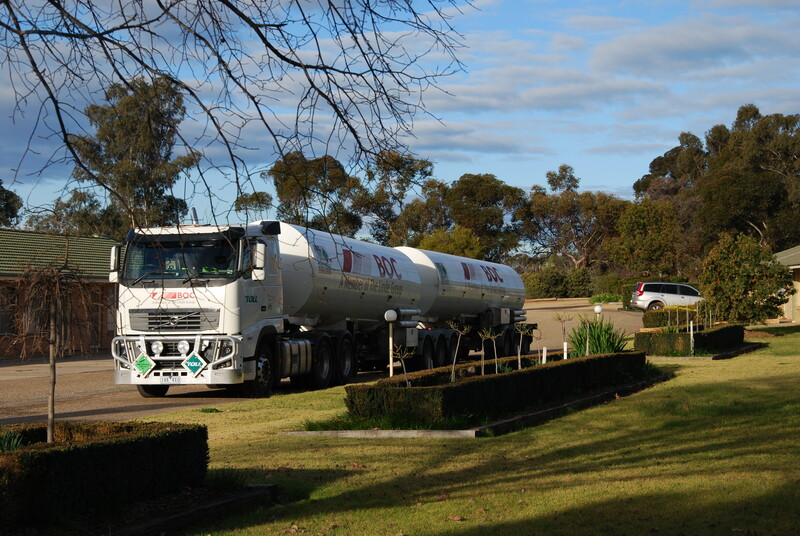 We are the closest motel to the Kapooka Army Base and offer discounts to defence family members. Please phone for more details. 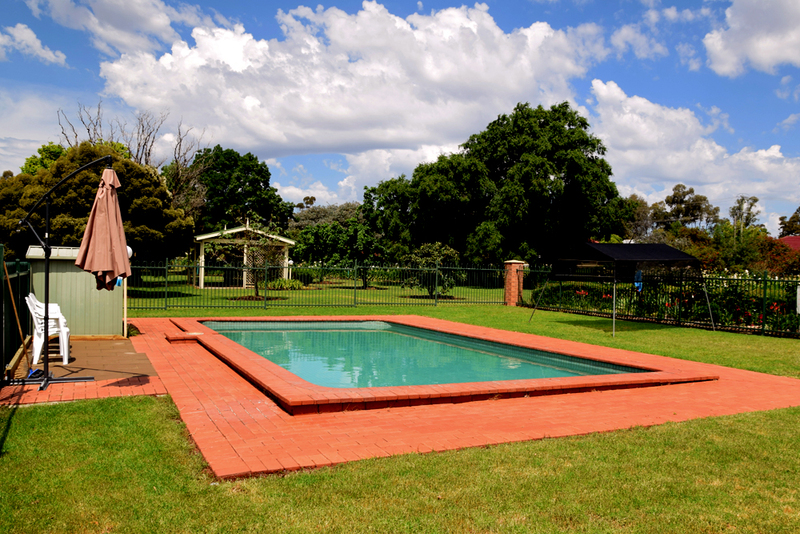 Our range of accommodation includes self contained apartments that can sleep up to 6, family rooms, deluxe king rooms or our standard queen rooms. All rooms have microwaves, toasters, tea and coffee making facilities, heating and cooling, iron and ironing boards, electric blankets, and free Wi-fi. Crockery and cutlery are available upon request. There is ironing facilities and a laundry for guests convenience. After hours check-in is available, please contact reception prior to 9.30pm to arrange key collection.